Once we got out of the harbor Alexander started a small diesel engine. We motored along the coast with a soft chortle. To the left a large volcanic island jutted out of the sea. After a few minutes, Alexander pointed the canoe towards shore and stopped the engine. Silence. We glided into a small water forest. Birdsong from the lush jungle filled the air. There were hundreds of large mangroves, twenty and thirty feet tall. The stubby tree trunks grew from large, arc-shaped roots half-submerged in water. The labyrinthine patterns of the roots cast circular shadows on the water. I slipped over the side of the boat into waist-deep water and several inches of sticky mud. The silky shade was a welcome relief at the end of a hot day. One of the soles on my shoes had cracked slightly. When I took my first steps in the mud, the suction was so strong that the sole of the shoe came off in the mud. Oh, well. Too beautiful to worry about the shoe. The last bit of light flickered through the deep-green mangrove leaves. The short rattling call of a kingfisher sounded nearby. Water forests like these – the meeting place of forest and sea encapsulate so much of life’s essence. Start with water, add photosynthetic organisms, now you have oxygen and carbohydrates – the origins of all the life around us. For the villagers replanting the mangroves was no ornamental exercise. One of the fisherman, Arnold, had explained to me that when he was a child there were plenty of fish in the harbor. Now they traveled for over seven hours by boat and sat on a platform for days in the open ocean, in the hopes of getting a good catch. Overfishing in Bahowo isn’t something you read about. It’s the equivalent of going to the grocery store and the shelves are empty. I sloshed further into the mangroves. When mangroves sprout, the first shoot is like an upright arrow, a stalk pushing up out of the mud. That shoot will sprout leaves. A root system grows beneath in the mud. In Asia a mangrove tree can grow to be ninety feet tall. The quiet presence of these trees belies the fact that they are a potent counter to the global environmental behemoth – climate change. Mangroves store fifty times more carbon in their soil per square meter than the same amount of Amazon rainforest. 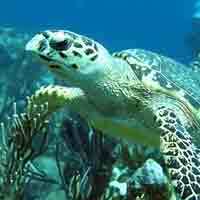 They are part of what’s called “blue carbon” – carbon stored in coastal and marine ecosystems. Along with mangroves, tidal marshes and seagrass sequester enormous quantities of carbon dioxide. I turned around and looked out towards the ocean through the canopy of mangroves. The sunset had turned a brilliant orange. Alexander and Nyomen sat motionless in the boat exchanging hushed words. So here’s where they planted the seedlings, I thought. The seedlings were all around me, two and three foot-long shoots of life pushing up out of the water: two thousand of them. Beauty takes all kinds of forms. When you’re surrounded by several types of beauty and they converge all at once, that beauty takes on a unique power. The myriad of dark, shiny seedlings, the calm sea air and the radiant hues of dusk converged into one thing: the beauty of the individual acts that put these seedlings in the ground. Our modern world exists in the shadow of monumental issues, climate change, mass extinction, increased violent conflict. But the solutions? As much as they are broad-ranging, they are also specific, close to home. Acts with intention. People roll up their sleeves and get to work. Two hundred students had come from Samratulangi University to plant the seedlings. The boys slept in a large marquee tent erected by the army. The villagers invited the girls to sleep as guests in their homes. They worked in the thick mud in scorching heat, planting the 2,000 seedlings one-by-one. 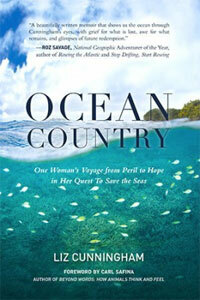 In the 1980s Indonesia had over 42 million acres of mangroves, an area the size of Wisconsin. By the 1990s half of them had been ripped out for firewood, timber or to create fish, lobster and shrimp farms. 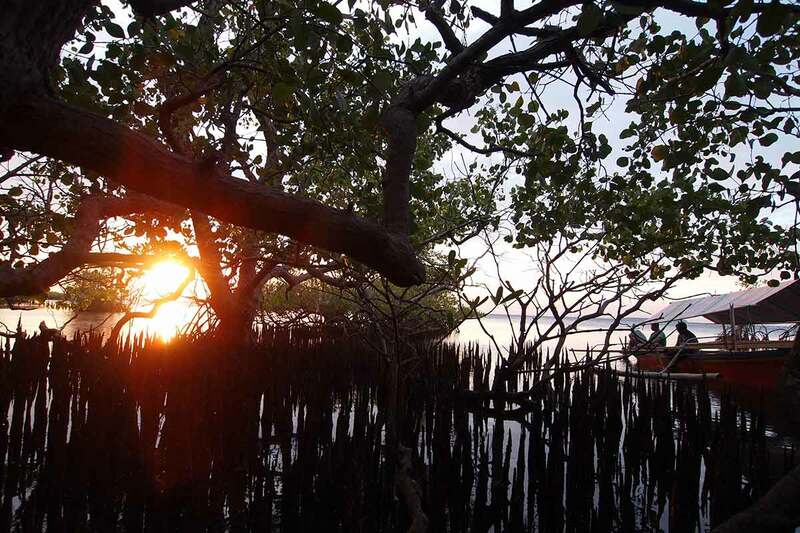 But the Indonesian government and public opinion have started to shift to support restoring mangrove “green belts.” Madgid Blongkot started a mangrove plantation on a beach in North Sulawesi. He employs five people and provides 600,00 mangrove seedlings a year for restoration efforts. There are all kinds of peace in the world. The peace of reconciliation, the peace of community. That night I got a taste of the peace of restoration. People make choices. They have a reverence for what nature provides them with and the wherewithal to make choices that support that. It speaks to our capacity to act collectively, when we know what we need to do to take care of ourselves and our communities. There were other choices that had changed life in the village dramatically. The village elders had elected to spend funds granted by Bunaken National Park on a well. In many parts of the world people are trapped in vicious circle because of one simple thing: lack of access to clean water. Whatever money they make in a day, the lion’s share of that is often spent on water. 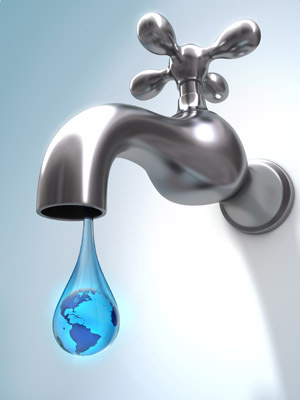 The United Nations estimates that one out of ten people in the world lack access to clean water. Drilling a well for the village freed up resources for things like education, food, and health care. I stayed in a small lodge nestled in the jungle, Bahowo Lodge. The owners Phil and Paula Larcher, supported a wide array of projects, among them a health clinic, a village school, a school bus, a sponsorship plan for students, including university students, and costs like replacing a broken pumps for the well. As a civilization we’ve suffered from “infinite-titis” – the damaging assumption that the ocean, the forests, our water supplies are infinite. Now we are navigating a world of limited and depleted resources. What was happening in Bahowo was ample evidence that there’s a resource that’s not only not depleted, but in fact underused: our capacity to change, to innovate, and to come together as communities. “What if” questions unleash that capacity: What if we started drawing on that resource as if it were almost infinite? What would we do? How would that change our world? A version of this article originally appeared in Seven Seas Magazine. This article is an excerpt from my forthcoming book, Every Breath, which is about breath in marine mammals and aquatic microbiomes. I have joined your rss feed and look ahead to in quest of extra of your great post.